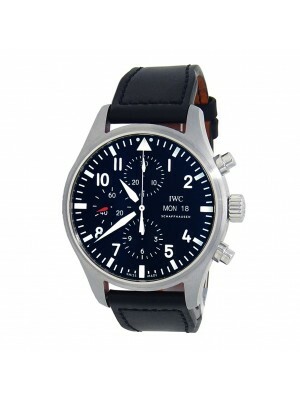 If you have an IWC (International Watch Company) watch, you are lucky indeed. But what do you know about the IWC brand? If you learn more about its long effort for staying in market ((150 years), you will be startled that the journey that was really not that easy. With all twists, tweaks, and dynamics, IWC has established itself as a prestigious luxury watch brand, but do you know the background that makes every IWC luxury watches so special? Let’s explore! The founder of IWC was Florentine Ariosto Jones, a passionate watch maker. 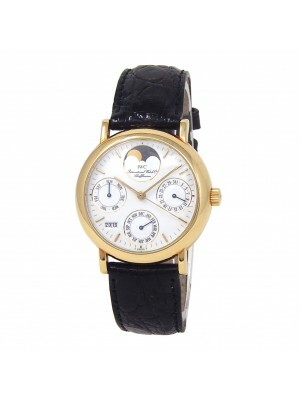 He started his watch manufacturing in 1868 and named his manufacturing unit as the International Watch Company. 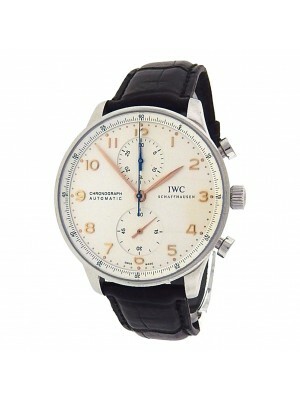 However, the journey was not a bed of roses because after few years of its inception, IWC declared its bankruptcy. In 1880, Florentine Ariosto Jones returned to the USA and the company’s new owner became Johannes Rauschenbach-Vogel. After his demise, the responsibility was taken over by his only son Johannes Rauschenbach-Schenk and the result was really awesome. In 1885, IWC introduced its first digital watch where the dial displayed hours and minutes, which was a big hit in the market. After demise of Johannes Rauschenbach-Schenk, the business was duly undertaken by Ernst Jakob Homberger, the son-in-law of Rauschenbach-Schenk. 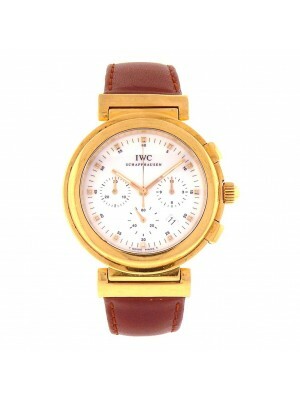 Predominantly, IWC watches were of spartanly masculine character, but after 1968, IWC launched their women’s collection and immediately won the show. Presently, the CEO of the company is Georges Kern and the brand is one of esteemed members of the famous Richemont Group of Swiss origin. 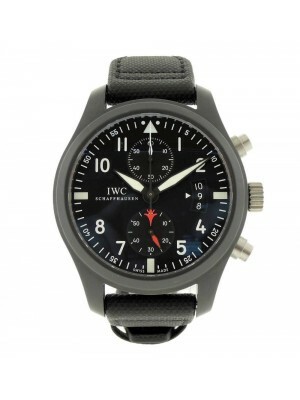 Besides new watches, pre-owned IWC watches have created a niche in the world watch market for their flawless performance and steady resale value. 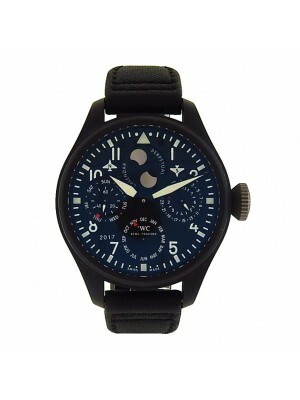 Pilot watch from International Watch Company is a hot-on-demand wrist watch that watch lovers always prey for. 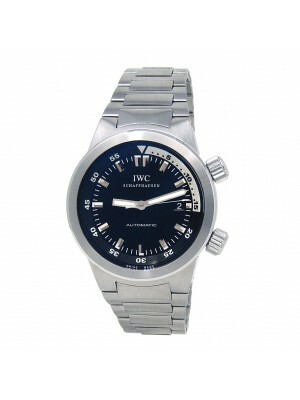 The watch looks good with its 41 mm diameter and it runs on a movement IWC 30110. The date window offers a perpendicular display, almost similar to aircraft cockpit instruments. The smart watch case is made of soft iron and it looks really good. IWC Portofino Chronograph is a super-duper hit wrist watch and one of the most wanted collectors’ items under the same niche. Chronograph is one of the unique features of this watch, a guarantee of its stability. 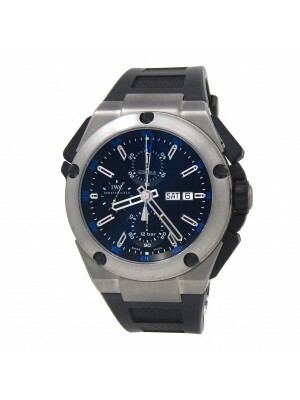 The watch is designed with astounding boldness and simplicity that will attract beholders’ view for sure. 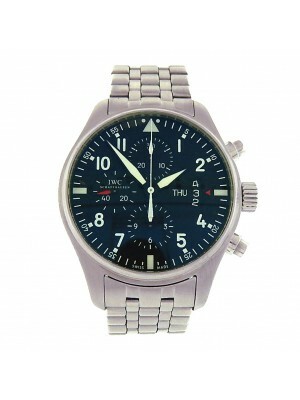 The watch was designed with precision and focus on best-quality chronograph fitted in the car. 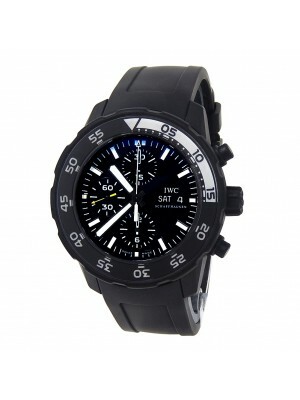 Aquatimer Automatic from IWC is presented to consumer market with two dial type options. One is black dial and the other one is silvery color dial. Users can use either rubber bands or stainless steel-made wristlets. Predominantly, it is a swimmers’ watch and keeping it in mind, the dial and its inscribed signs are coated with green colored super-luminova. The bezel of the watch deserves special mention because of its safe dive rotating feature, and the face is pretty large with the 41mm size of the diameter. Justifying its Aquatimer name and category, the watch comes with 300-meter water resistance, which is fabulous in its class. 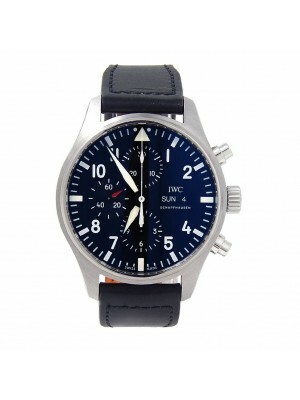 Used IWC watches are available in limited numbers, as the items are highly praised and people mostly consider them collectors’ items. 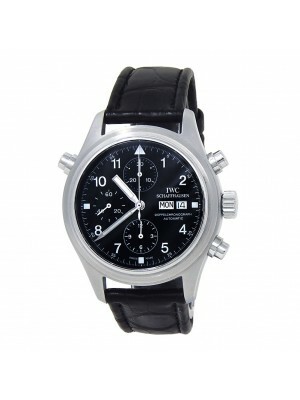 If you want to get pre-owned IWC watches at a budget price, Midtown Watch can offer you some of the best deals. Try today!